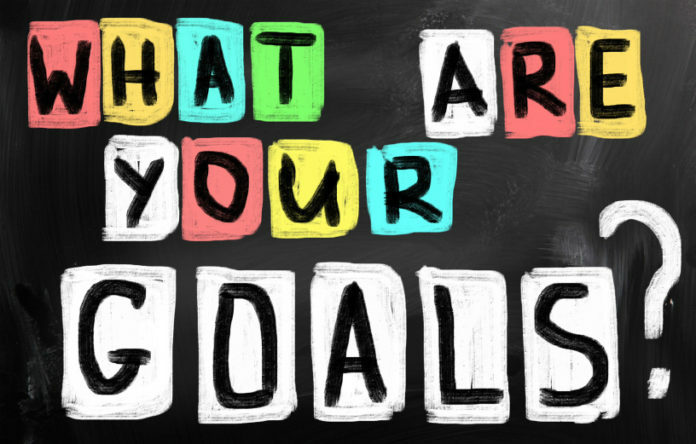 Home iLIVE WELLNESS Confused About Your Goals? me the opportunity to work with many different clients with many different goals. I had an employee at one of my corporate client locations ask me this question just the other day. His body fat, weight, and all the measurable information is excellent. Let me tell you it is not easy to keep grinding away day in and day out when you have achieved your initial weight loss goal. This is one to the easiest times to start making excuses to skip a workout. 1. Set different goals, which have nothing to do with weight loss. For example find an upcoming fitness event that you could participate in. Print several copies of your before picture and keep them visible to you throughout the day. Take the approach that this should be a lifestyle not a one and done plan. Use a calendar for accountability and make it a priority to do some type of fitness activity for a minimum of 20 days per month. Use a marker and make an X across each day you perform exercise. At the end of the month tally up your score and give yourself a reward for completing all your exercise. Hey you could even give yourself more incentives to exercise 25 days out of each month. unhappy with themselves for a reason. Use what you see them do to help you stay focused on your fitness.